We would like to inform you about some important changes related to our port. 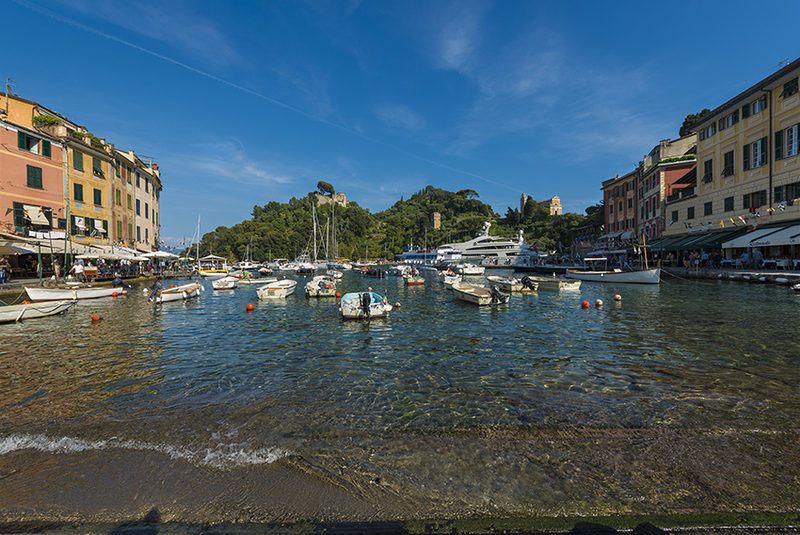 Marina di Portofino has been officially named “Marina Resort” by the Ligurian Government and it will be therefore authorized to apply, effective 2016 season, a VAT charge of 10% (instead of the previous 22%) on the mooring fee. The new 10% charge can only be applied on the mooring fee (all other services such as power supply, garbage, water dues, etc. are not included and will remain subject to 22 % VAT).